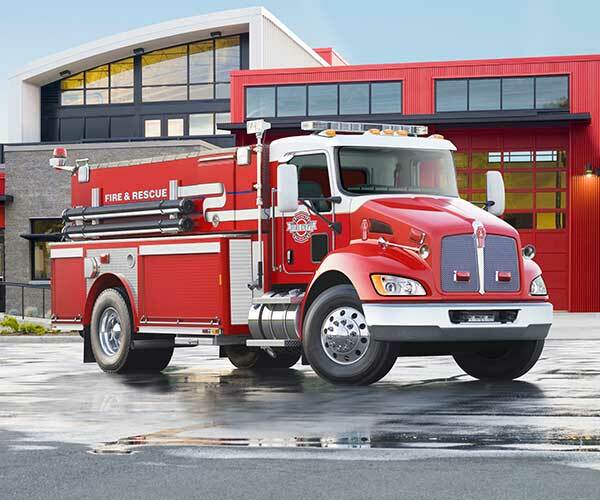 Versatile, reliable, rugged chassis.The As with all of our medium-duty trucks, the Kenworth T370 will likely outlive the body you put on it. Easy to maneuver, a pleasure to drive. 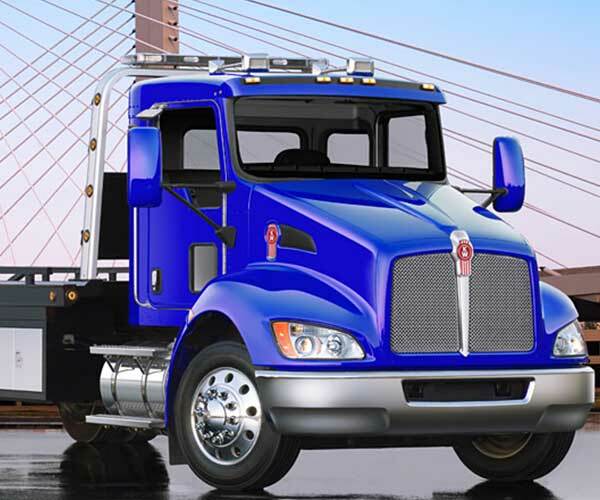 Contemporary styling and great visibility combine with comfort to make the T370 a truck that keeps drivers happy.